Sunday, November 4, 2018 by teammarcopolo in History, History Schmistory, Learn! 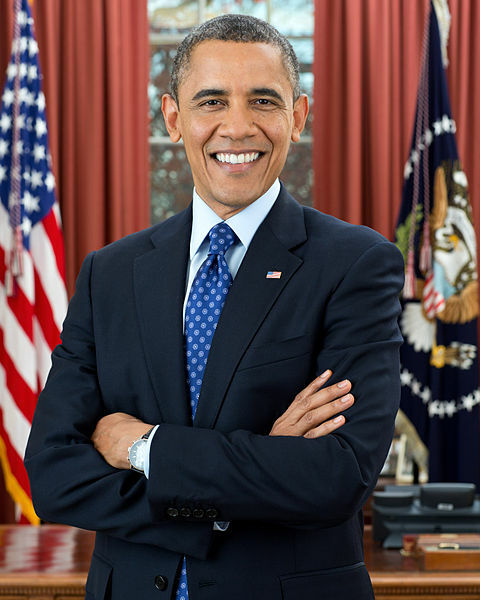 2008: Barack Obama becomes the first African-American President of the United States. Despite his near superhero status, his hair quickly goes gray like all the others. 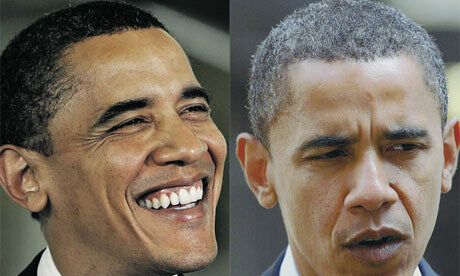 Being President is tough on the hair. Previous History Schmistory: November 3. Say hello to our little friend! Next Schmistory Schmistory: November 5. Back in time.